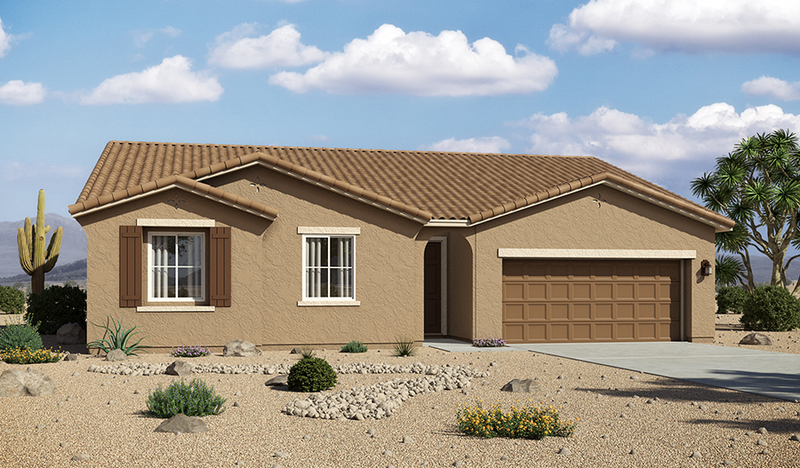 A charming covered front porch welcomes you to this beautiful new ranch-style floor plan. The open kitchen includes maple cabinets, granite countertops, a convenient center island and a walk-in pantry, and the spacious great room is perfect for entertaining. Choose from a private study or optional fourth bedroom, and relax in the lavish master suite with optional deluxe bath. 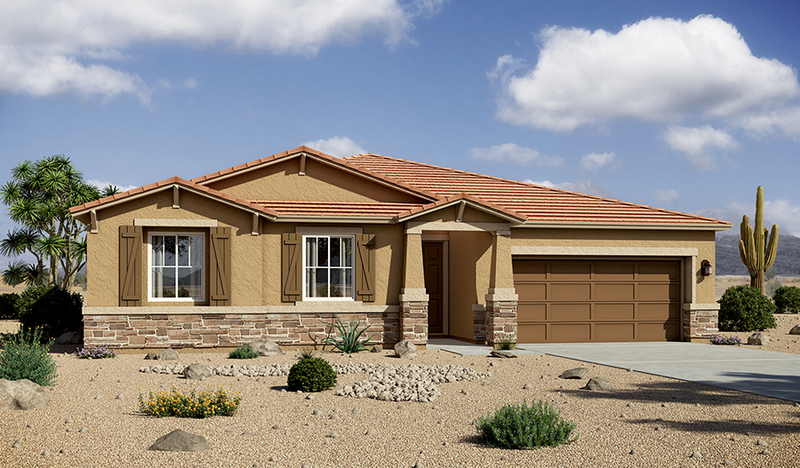 Other personalization options include a gourmet kitchen and a side-entry garage.